No Nose Smiley: Where is my traffic coming from? Ukraine?? 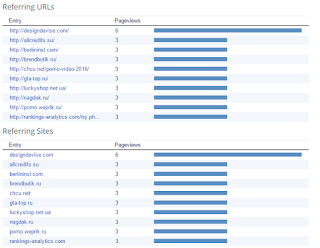 Where is my traffic coming from? Ukraine?? This blog is hosted using Blogger... just because it's simple and I don't need to worry about it. Yeach. Really ugly. What the heck are these sites? Please don't send me traffic. I don't care if no one reads it. 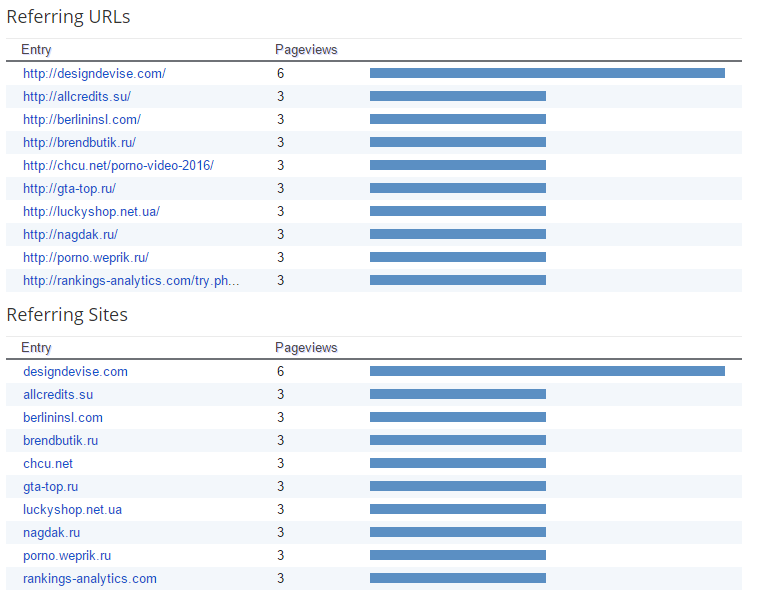 Most of my traffic seems to come from the Ukraine? !